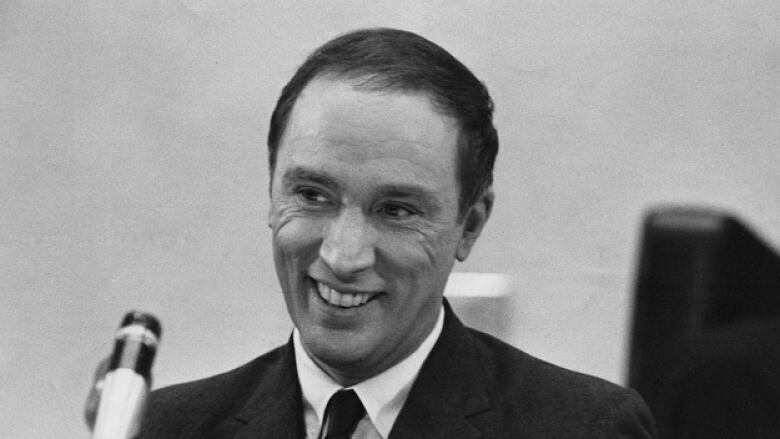 Pierre Elliot Trudeau would have been among the critics Friday as his son delivered an eloquent, albeit overdue apology. 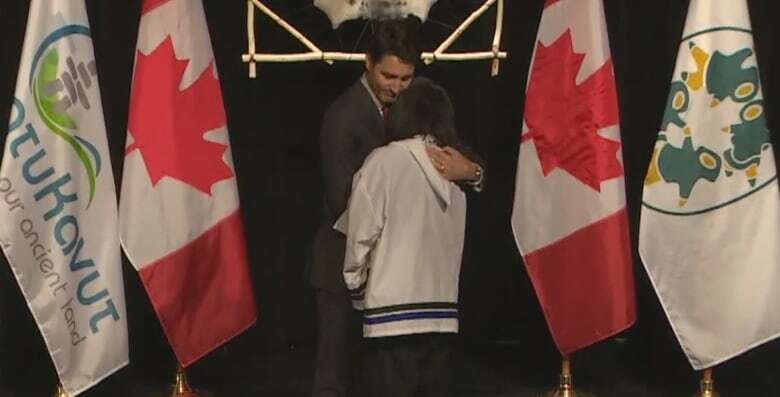 Pierre Elliott Trudeau would have been among the critics Friday as his son delivered an eloquent, albeit overdue apology to residential school survivors in Labrador. 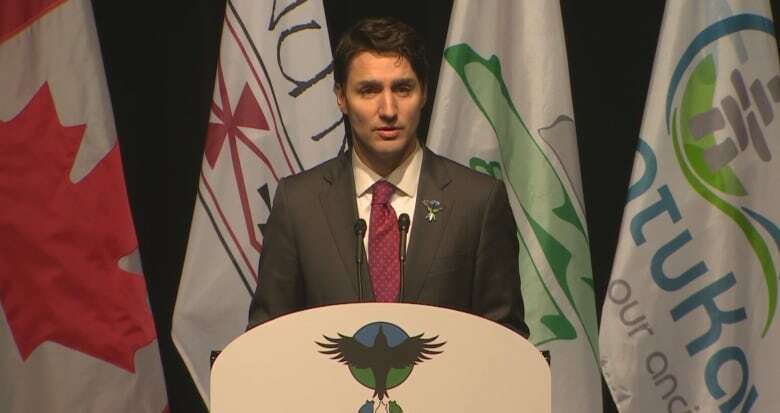 "We are here today to acknowledge a historic wrong," Justin Trudeau said at the start of his speech. "We are sorry for not apologizing sooner. For not righting this wrong before now." His father would have called his son out on "righting this wrong." In 1984, during his last day in Parliament, then-Opposition leader Brian Mulroney grilled the Liberal PM over his refusal to offer an apology to Japanese Canadians who were interned during the Second World War. 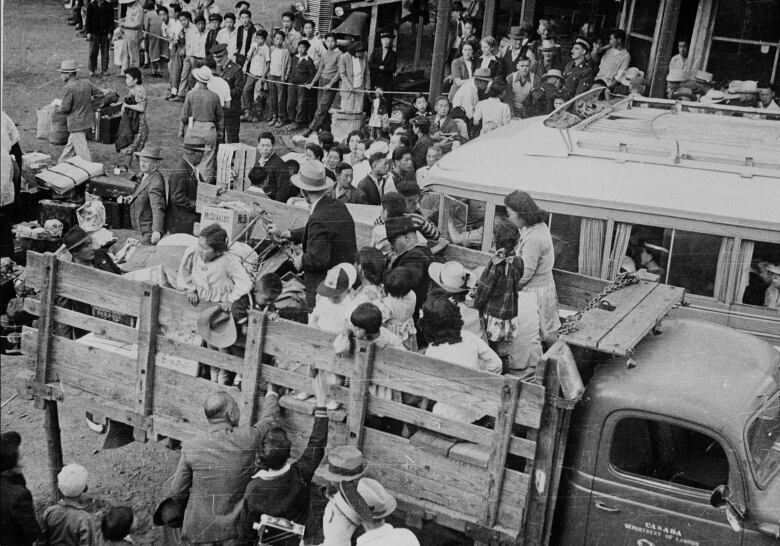 In the 1940s, authorities arrested thousands of people and forced them to relocate; they lost their freedom and valuable property, especially in British Columbia. Trudeau told Mulroney, "I do not think the purpose of a government is to right the past. It cannot rewrite history. It is our purpose to be just in our time." But how can we be "just in our time" without recognizing that past events live in the present? The disruption of lives by a system whose goal was summarized as designed "to kill the Indian in the child" was — and is — the cause of great harm. For those who were sexually abused, the damage is even more extreme. Still, the elder Trudeau had a point: an apology in 2017 does not undo the psychological and physical damage of assimilation disguised as education. The legal settlement of $50 million approved by Justice Robert Stack in September carries far more assistance for victims as a measurable remedy than does yet another prime minister's cathartic, "We're sorry, we're really sorry…"
And yet, apologies — when properly executed as was the case Friday — have merit that go beyond the symbolic recognition of wrongdoing. "A government apology is an official act that signals to all that the wrong in question was in fact an injustice," said Memorial University professor Dimitrios Panagos, an expert in Indigenous politics. Panagos also says an action acceptable to the aggrieved party often accompanies official apologies. He says these need not be financial so long as the victims are involved in deciding what form the restitution takes. For example, in 2005 then-premier Danny Williams apologized to the Inuit of Labrador for closing down the communities of Nutak and Hebron. 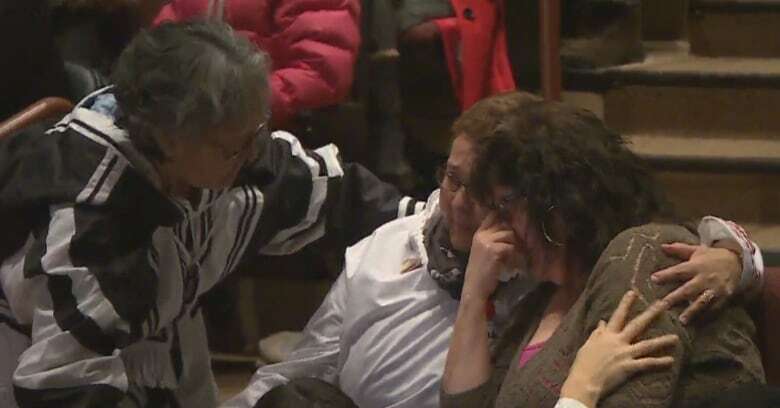 Williams apologized because there was no consultation with the Inuit, and the people who were forced to move from the northern tip of Labrador experienced "a variety of personal hardships and social, family and economic problems and their descendants continue to suffer difficulties." 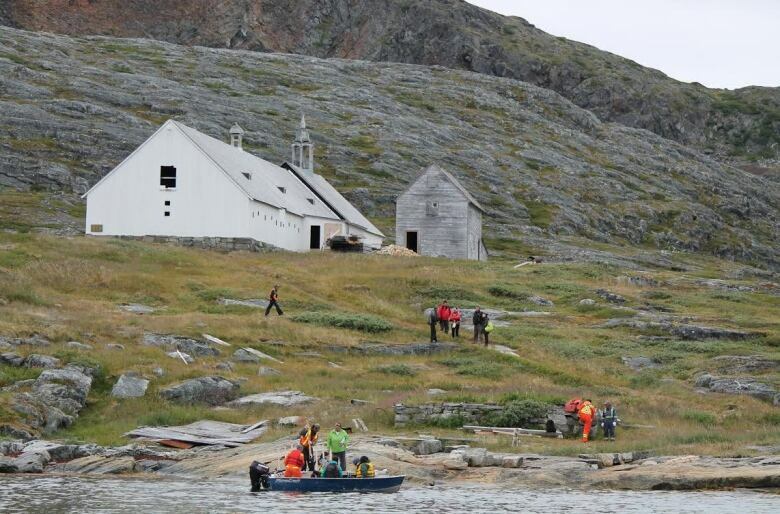 In the Nutak and Hebron case, Inuit leaders graciously accepted the province's apology and an offer to erect a monument to remember those who were relocated against their will. But without some kind of financial restitution for those who were wronged and possibly their descendants, how can an apology, on its own, ever be sufficient? "An apology coupled with compensation would appear to be a more powerful facilitator of forgiveness than an apology on its own," writes psychology professor Michael J. A. Wohl of Carleton University. Expecting forgiveness from Indigenous people who were put through the identity-crushing hell of residential schools may be unrealistic. But failing to recognize — and take responsibility — for that hell would prevent the possibility of ever building an improved relationship. Decency suggests ethical considerations should be the primary inspiration for a government leader to apologize to an injured minority group, but these kinds of apologies are not as altruistic as they appear. There is also a political motive: Justin Trudeau put improving Indigenous relations high up on his list of priorities and he needs some success here. He put a forthright emphasis on the need to honestly recognize the past for what it is, reconcile as best and as sincerely as we can and then, move on. "It is my hope that in apologizing today in acknowledging the past and asking for forgiveness that as a country, we will continue to advance on the path of reconciliation together." 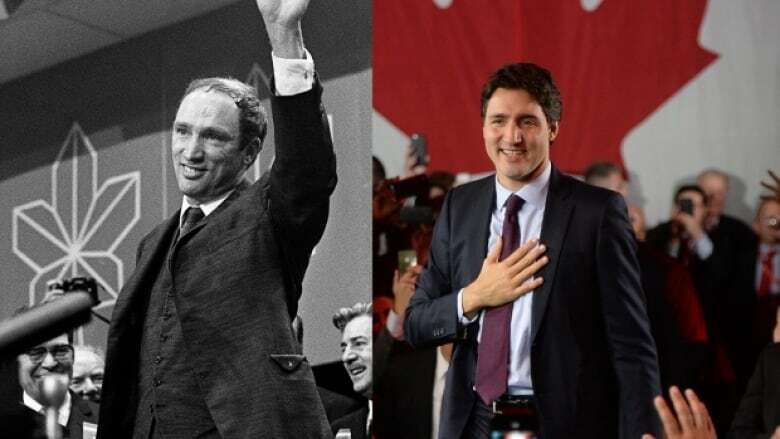 Pierre Trudeau — and other critics of historical apologies — have argued that these kinds of apologies open up a Pandora's box: who's worthy and who isn't? What about Jews who were denied entry to Canada during the Holocaust? How about women being denied the vote? And how far back do you go? What about the expulsion of the Acadians? Or do we lobby Britain for that one? The elder Trudeau said, "We could mount pressure groups across this country on many areas where there have been historic wrongs." His meaning: it'll never stop. If you apologize for one historical injustice, you will have to apologize for them all. Pierre Trudeau was correct in the sense that he understood that Canadian (and Newfoundland and Labrador) history includes a multitude of injustices committed against many different people. We now live in an era of apologies where the past is no longer hushed up and a bright light is shone into the dark corners of history that we have ignored for years. We once believed we would educate Indigenous people for their own good, a wrong that is officially recognized. We once believed homosexual men and women needed to be spied upon and hounded out of the military and public service because they were deviant threats to national security. The prime minister will be apologizing to them next week. In between Trudeaus, the country's sense of being "just in our time" has changed. Anthony Germain cohosts Here & Now in Newfoundland and Labrador. He is a former host of the St. John's Morning Show and CBC Radio's The House, and is CBC's former correspondent in China.